On Thursday, July 19th, it was reported that fighters from Boko Haram killed six traders in an ambush in northeast Nigeria. The six traders were killed around 6:00pm in the village of Mussini, located 10 miles from Gamboru, Nigeria. The trader convoys are escorted by military assets, but they are frequently targets of attacks given they carry supplies, along with local markets which are soft targets for suicide bombers. This convoy was forced to stop after the gunman opened fire. Boko Haram fighters looted supplies and torched the vehicles before fleeing. On Tuesday, July 17th, twenty-seven individuals were killed, and several others injured, after an ambush on Borno Highway. The attack took place between the villages of Logumani and Musune about 18 miles from the town of Ngala, Nigeria. Several vehicles were burned, including pickup trucks and commercial vehicles. Many individuals are still missing after the ambush took place, and at this time neither the military nor the police have issued any statements regarding the attack. This follows a reported attack the previous day that around 20 Nigerian soldiers went missing after a battle with Boko Haram militants in the northeastern part of Nigeria. In June, Boko Haram carried out a string of suicide attacks in three Nigerian villages under the control of the local government: Kalwa, Misala, and Gwollam. During the attack Boko Haram terrorists set houses ablaze and killed 43 people either by shooting them or stabbing them to death. Weeks before this attack a nearby village was attacked when gunmen from Boko Haram shot and killed 48 people. Boko Haram, founded in northeast Nigeria in 2002, is a violent terrorist organization that frequently targets and kills innocent civilians. Since 2013 they have been listed as a Foreign Terrorist Organization by the United States Department of State. 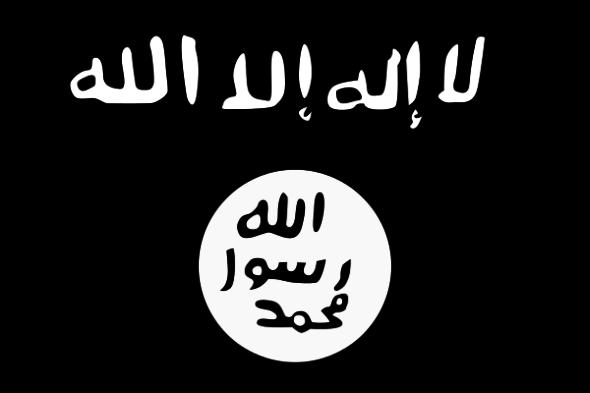 Boko Haram is a Salafist-jihadi group with known links to the Islamic State. Boko Haram is wide spread across northern Nigeria and along the border regions of Chad and Cameroon, with their stronghold in the Bama area of Borno state where more than 30,000 people have been killed since 2009. The violence from Boko Haram does not appear to be letting up anytime soon, they are a continual security threat not just to the people of Nigeria but also North Africa region.